90% of women agree that "what you wear can affect how you feel." 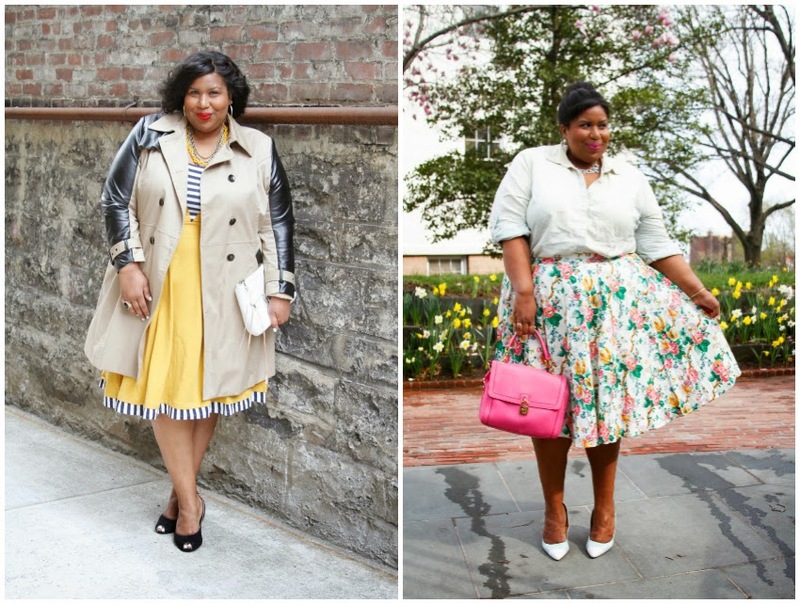 My friends at ModCloth are celebrating the year anniversary of the launch of their plus size collection! The popular retailer best known for retro inspired fashion full of whimsey (and a little kitch) is one of my favs. Aren't options great? I think that the more retailers who "take a chance" on including plus size fashion not only quickly see that women are waiting for these options and are excited to shop with them and they also provide proof of concept for other brands wanting to dip their toes into their industry. Without options, it's a heck of a lot harder to look great! 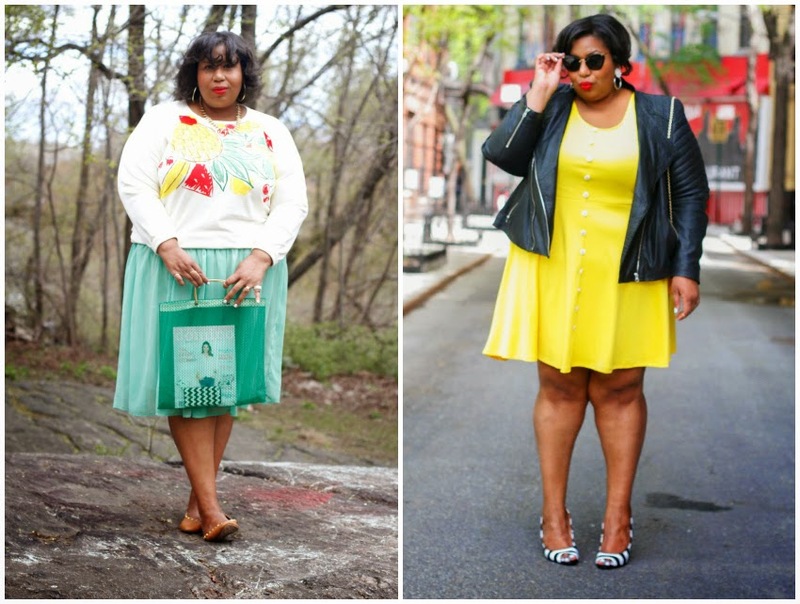 As you can see I've worn ModCloth quite a bit on the blog. Have you ever shopped with ModCloth? Here's your chance! I'm giving away a $100 gift code so that you can snag something dandy. For a second chance to win, follow AndIGetDressed on instagram! I'll be giving away a second $100 gift code there. Contest closes Sunday at noon.